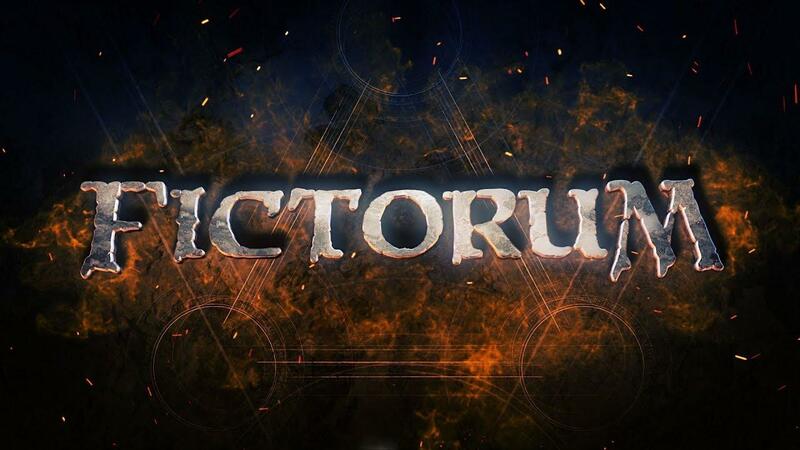 Fictorum is an action RPG with destructible environments from Scraping Bottom Games, they said last year they planned a Linux version and it looks like it's now happening. The tip comes from NuSuey/TuxDB where it showed a Linux content depot turning up recently. Checking SteamDB seems to indicate this is indeed true as of early this morning. When checking on their public roadmap, it seems they solved some issues they were having with a Linux version recently so this does indicate it's quite likely to release. This is right up my alley, easy instant buy when Linux version drops. Well, that seems to fit well with my megalomaniac tendencies and my non-cisgender sexuality, i have always known down there i am a flamethrower trapped in the body of a man. Looks very interesting. It's intriguing that you start out as a full-powered mage instead of having to progressively develop your character. It's such a break from gaming tradition that I'm curious how it's going to work in practice. It's currently showing "Mixed" reviews on Steam. The most common complaint is that there's not a lot of substance to it, and the novelty of it all wears thin after a couple of hours. With such a low metascore I'd advice anyone considering a purchase to read reviews quite thoroughly. The trailer gave me laughter and smiles, but also a little concern for substance. The magic fighting mechanic looks hilariously fun. Perhaps, they need a new game director to create a second game using the action mechanics established here. This game kind of looks like a tech demo asking for funds for a real game. I might get it once it works on Linux. It might be fun to play for a while. And, maybe, their next game will be richer. This just looks like a big pile of fun, not taking itself too seriously. I think I'll be picking this up.